This magnificent and wonderful falls was discovered after it was seen by a passenger of a helicopter passing in the area. 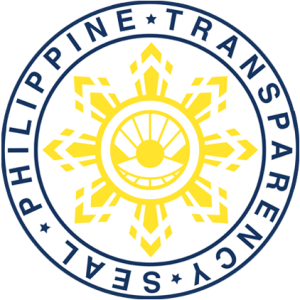 It is located in the deep forest of Barangay Ginagdanan. People who are interested to see BA-HAI FALLS will have to travel about 13 kilometers from the Poblacion to Barangay Ginagdanan and trek another 2 kilometers from the Barangay before reaching this nature’s wonder. 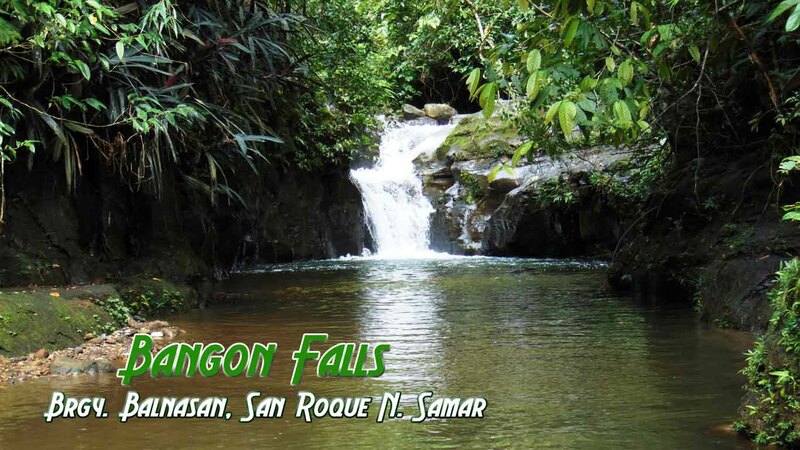 Located at Barangay Balnasan, San Roque, Northern Samar 20 minutes’ travel time and 6km. away from Poblacion. 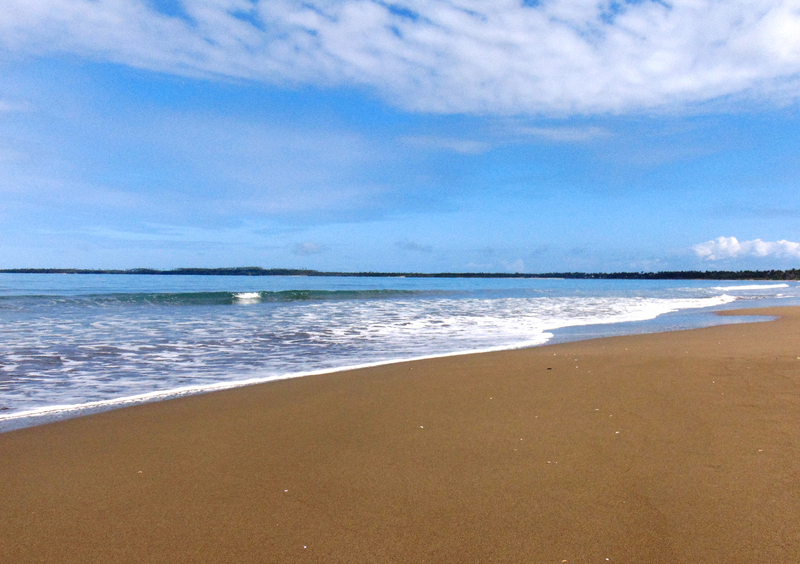 San Roque Beach is a 5-kilometers long stretch of fine sand gradually sloping into ocean of clear blue water, teeming with fish and other marine life. It is situated at Barangay Lao-angan, in Poblacion. Felisa Surio Bocboc was honored today, for reaching 100 years old! 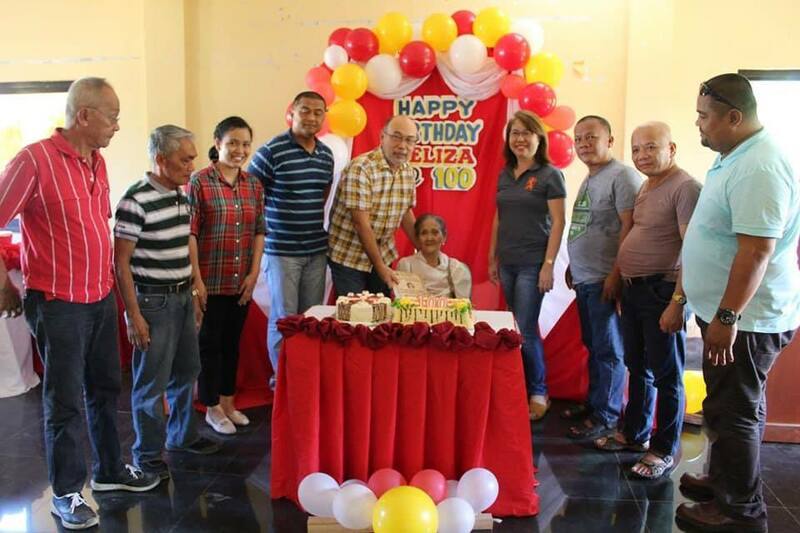 The Business Permits and Licensing Office of the Municipality of San Roque, Northern Samar under the leadership of Mayor Don L Abalon proudly launched its cloud-based Online Electronic Business Permits and Licensing System (eBPLS) last February 7, 2019 at the San Roque Municipal Multi-Purpose Hall. 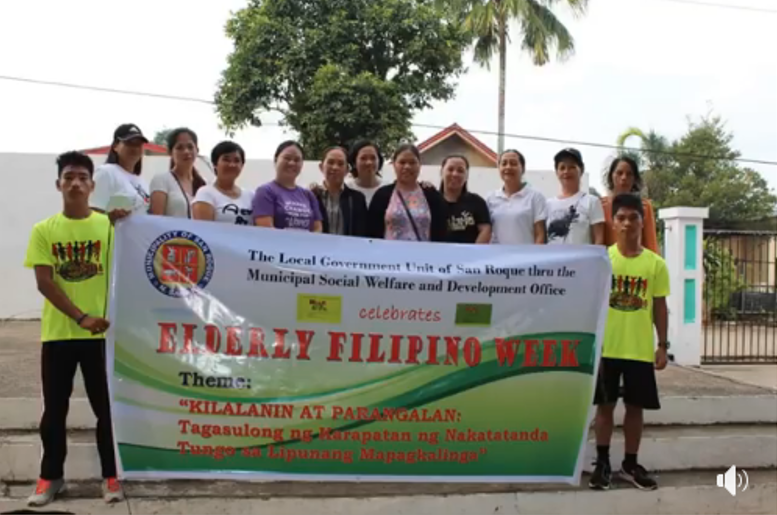 Participated LGU employees Lead by Mayor Don L Abalon, San Roque Mun. Police Station, BFP San Roque, 801st Ready Reserved Infantry Battalion, Teachers and Students of Don Juan F Avalon National High School, and San Roque Central Elementary School.